While Northwest Florida might be best known for the most beautiful sugar-white sand in the world, it is the fantastic weather of places like Panama City Beach that make it a wonderland just about any time of year. Very much a part of the “Sunshine State,” there are plenty of the golden rays to go around. 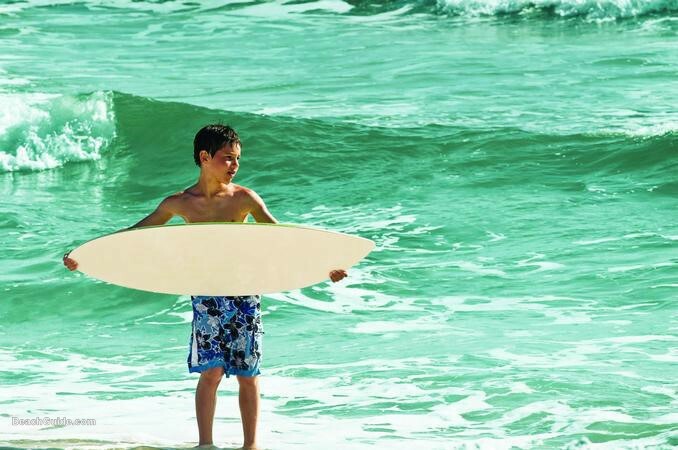 In fact, Panama City experiences more than 300 days of sunshine per year on average — which means this favorite Northwest Florida beach destination is a treasure trove whether you are looking for some fun in the sun or some refreshing water activities…or both. Panama City has a subtropical climate, meaning the summers are long and hot and the winters are short and mild. While the humidity in this area is high due to its subtropical nature, its location directly on the Gulf of Mexico leads to constant sea breezes. The breezes keep the air moving and actually keep the temperature down in the summer, while the warm temperatures of the Gulf tend to keep the winter air rather mild. All of this, of course, means that a beachside vacation rental in Panama City Beach is a cool and comfortable idea year-round. While it is logical to think that the combination of constant sunshine with light sands and high humidity would lead to high temperatures soaring into the upper 90s and maybe even touching triple digits, the constant breeze blowing at 5 – 15 miles per hour leads to lower summer averages than you might think. 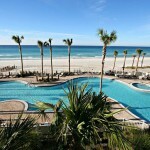 The average high temperature in July in Panama City Beach barely cracks 90 degrees Fahrenheit. Similarly, the constant movement of air works to keep things a bit milder in the winter. The average low in January in Panama City Beach is 42 degrees, which is why the area is renowned for its bustling population of “snowbirds” — guests from the Northern states who book extended stays at Panama City vacation rentals from the holiday season through the beginning of spring. The warmer temperatures and moist climate, even in winter, helps lush tropical landscaping flourish here and add to the natural beauty. Because of the temperate climate, Panama City Beach offers year-round Florida beach vacation fun. Itching to dip your toes into something other than a hot tub? Well, the temperature of the Gulf waters is plenty warm enough for swimming by March (average Gulf water temperature of 63 degrees) and remains comfortable and warm through November or December (average water temperature of 67 degrees). So really, unless you’re staying in January and February, go ahead and plan for swimming in the Gulf! 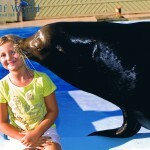 Summer is perfect for diving below the surface for some spectacular snorkeling. The average water temperature in June through September is 80 – 84 degrees, and the water is a shimmering blue-green color through which you can see the bottom on most days thanks to the ample sunshine. Summers in the South — and especially here along the Gulf Coast — almost always carry a slight chance of a rain shower popping up. 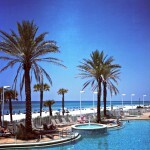 Panama City averages about 65 inches of the wet stuff each year. However, the silver lining is that because weather fronts rarely make it this far south in the summer months, most of these showers are short in nature and are over nearly just as quickly as they pop up. Don’t let a little rain spoil your sunbathing or beach volleyball game — simply pack up quickly and move under cover for about 15 – 20 minutes…in most cases the thunder shower will have either died out of moved out in that time. So which are the hottest and coldest months in Panama City? August checks in with an average daily high temp of 88 degrees, while January sees an average high temperature of 62 degrees. Yes, that’s right. Even the coldest month here still averages in the 60s! Combined with the gentle breezes, it’s almost heavenly. 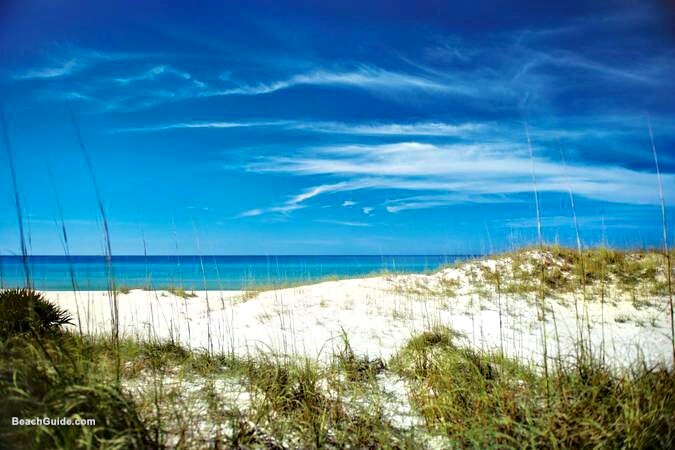 So whether you are planning on just relaxing on the beach and building sand castles with the family on summer days or taking a long walk on the beach and enjoying a sensational sunset in fall or winter without the need for layering coats and gloves, Panama City Beach weather is quite accommodating. It’s the perfect place at which to escape the cold in winter, beat the heat in the summer with cool and refreshing water activities, or enjoy the thrill of year-round sport fishing. 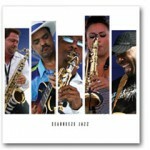 Seabreeze Jazz Festival is back in Panama City Beach, FL! !